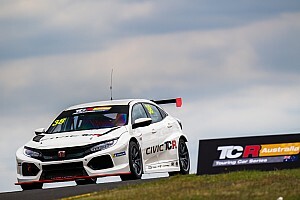 The ADS programme, famous for its talent competition, has made a public declaration that it wants to field up to five cars in TCR Australia next year. 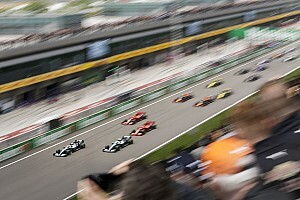 It's not yet locked down a manufacturer deal, with talks ongoing as it looks to piece together the ambitious programme. While one of the seats has been earmarked for SuperUtes champion and ADS judge Ryal Harris, the other four have been placed on the market. And the team's not pulling any punches with negotiations either, laying its budget requirements on the table with a call for $60,000 for yearly car lease, and $27,500 per round in running costs. That means each drive is on offer for an annual outlay of $252,500. 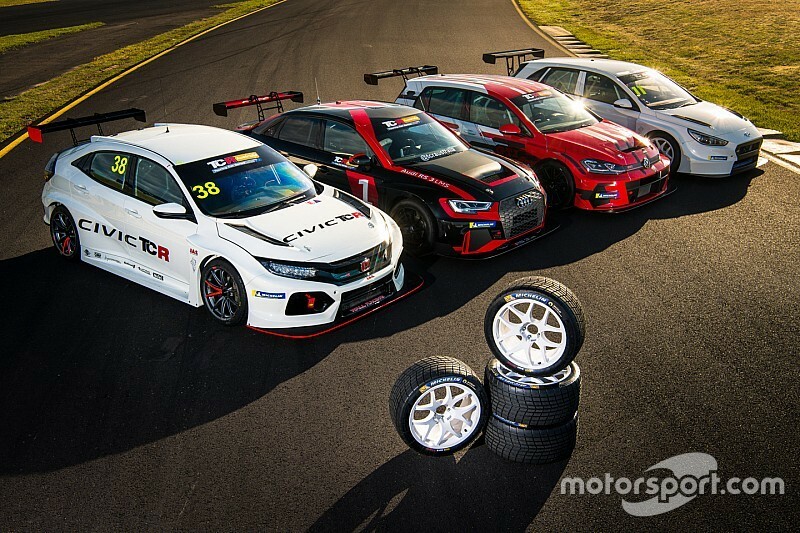 “We are ready to lock in drivers and get our TCR Australia team underway,” said ADS founder Kyle Austin. 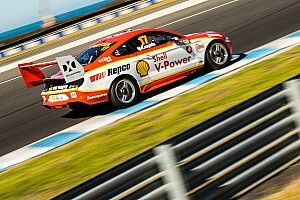 “Not many teams will publicly publish the costs of going motor racing, but we like to do things a little different. We like to be up front, honest and deliver the best possible product for our drivers through our professionally run team and top-level engineers [and] mechanics. 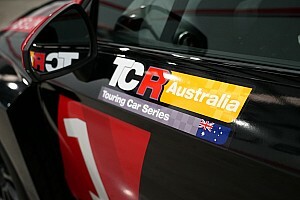 “The TCR category is really appealing to our team as it fills a hole in the market for a low cost premier series. 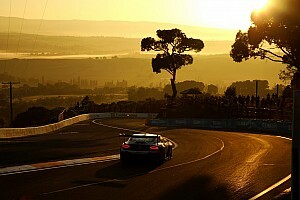 The cars are extremely user-friendly, exciting to drive and great for driver development. Should Austin lock down a five-car deal, he'll be the sole operator of that make of car in the series thanks to the manufacturer cap that's been put in place. 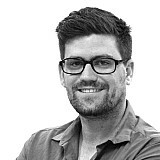 The series is also planning on capping total entries to 20 for its debut seven-round season.